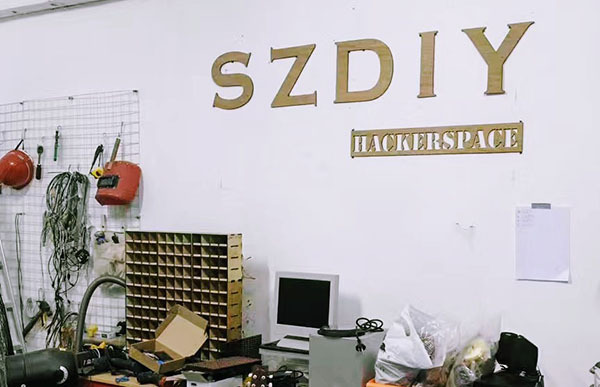 SZDIY is a free software/hardware community based in Shenzhen. Address：Building 33 Room 516, Ke Yuan Xi, Nan Shan District, Shenzhen, China. Regular meetups on Thursday night(8:00pm - 10:00pm) are open to everyone. In other time, only open to certified members. Media visit please register an appointment by sending an email to the admin(szdiyadm[#]gmail.com).